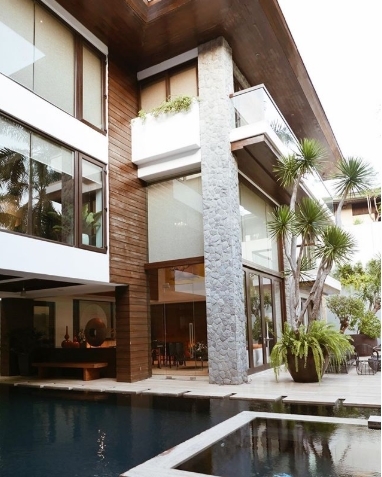 Given that they’re wealthy, Filipino champ and senator Manny Pacquiao and Jinkee Pacquiao have made several investments when it comes real estate properties here and abroad. It’s no wonder if we found out that this rich couple has other mansions aside from their contemporary house in General Santos City. 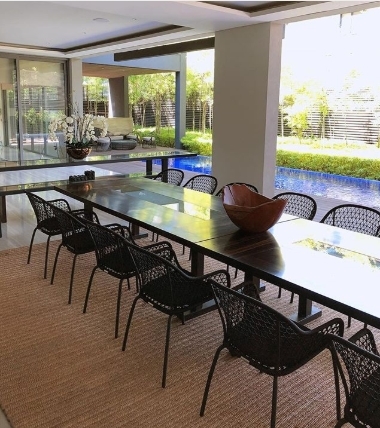 In 2015, Manny Pacquiao reportedly bought a mansion with 10,000 square-foot space, According to Business Insider, the mansion they bought in Beverly Hills costs US$ 12.5 million. However, The Real Deal reported that Pacman didn’t push through on buying the mansion of US rapper Sean “Diddy” Combs. This lavish two-story mansion in Los Angeles was featured by international music channel MTV before. Pacman even granted them a tour inside the mansion. 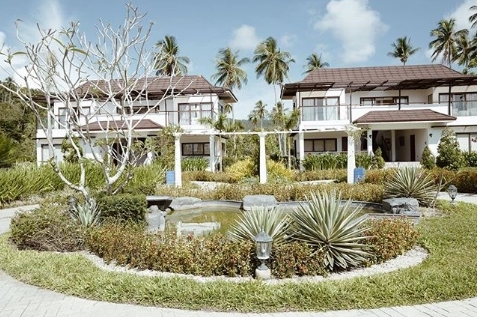 Last year, Jinkee Pacquiao shared some pictures of their first mansion in General Santos City. This was their first home before the alleged white house. Jinkee Pacquiao shared 543,000 followers on Instagram a rare glimpse of their picturesque private beach. This piece of paradise is located on Gumasa Beach, which many tourists describe as being just as beautiful as Boracay but without the noise or crowds. 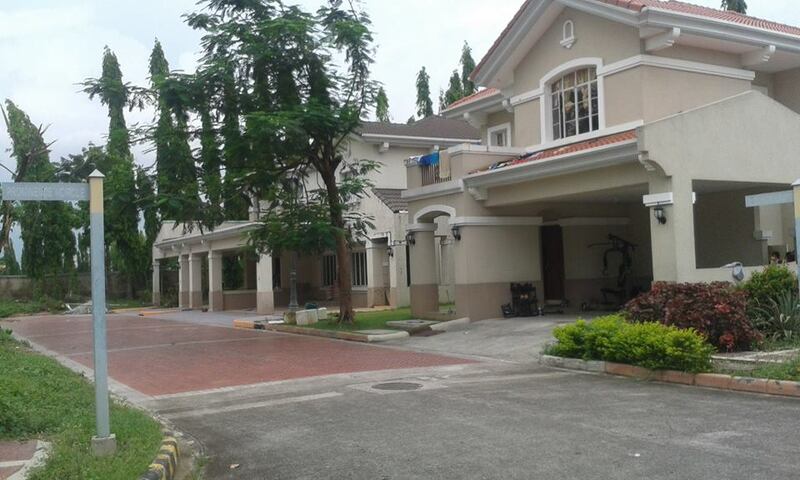 Unbeknownst to some, the Pacquiao family also has a house in Forbes Park, Makati City. 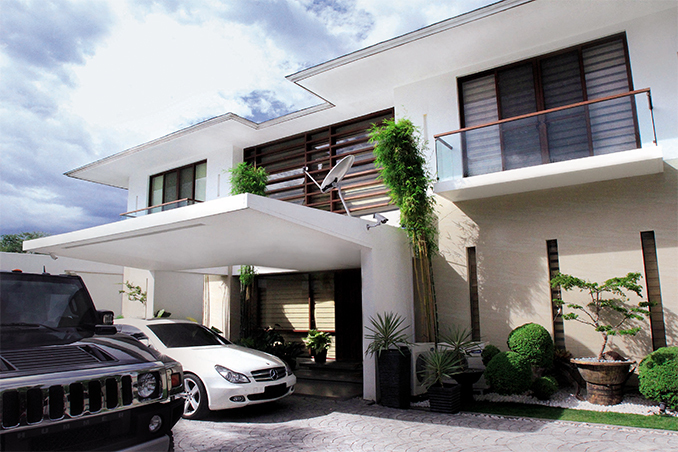 This was probably the latest mansion that the Pacquiao brood has bought. This was based on that said video and Instagram post. 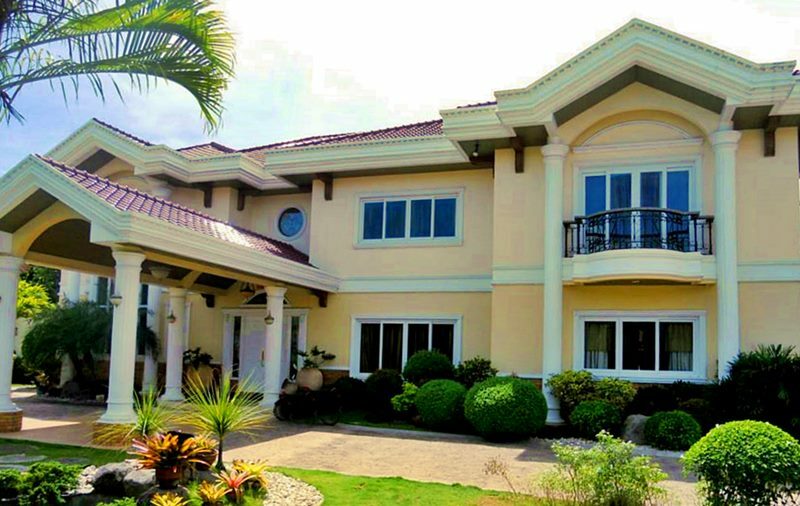 According to a netizen, this mansion is located at Brettville, Binan, Laguna.